The website of the Kenya High Commission in London is a useful resource, and also provides information about regaining Kenyan citizenship now that Kenyan law permits dual citizenship. The British High Commissioner to Nairobi writes a blog as part of the Global Conversations series of the Foreign & Commonwealth Office. 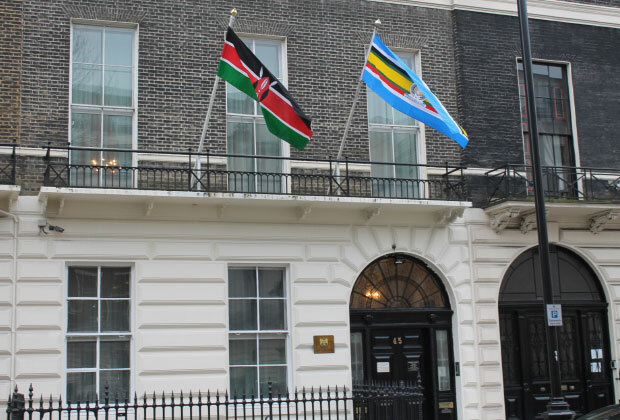 An important part of the United Kingdom’s official engagement with Kenya is through the work of the Department for International Development (DfID); the Department’s Kenya page includes country operational plans, details of projects, budget figures, news and other useful data. The website of the Kenyan Parliament has much useful information, including a Hansard search facility.